Need to update your practical skills? Whatever your career ambitions, we’ll help you to plan your unique path. 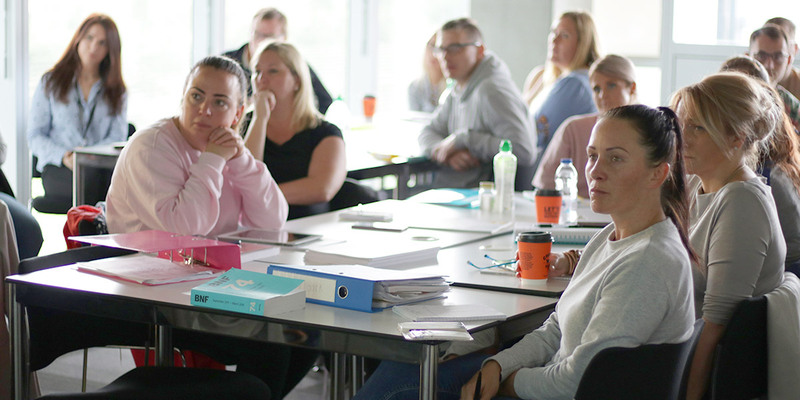 From in-company training programmes to specialist sessions for new staff, we can create courses tailored to your organisation’s requirements. Throughout the year, we host a variety of events and conferences, from one-day symposiums to free evening lectures. 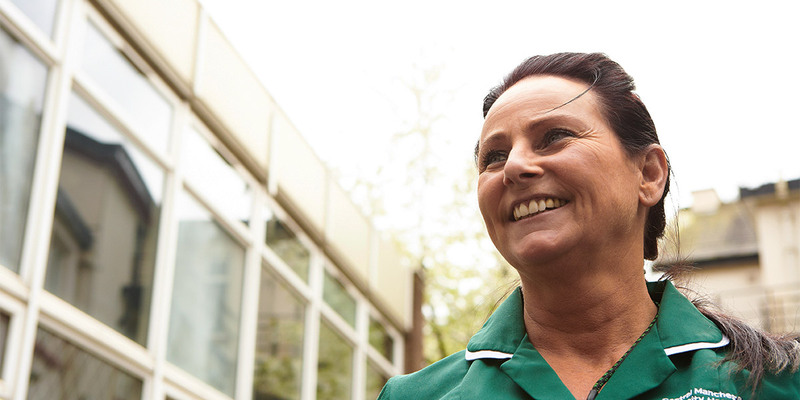 OUR EXPERTISE ENABLES US TO OFFER A COMPREHENSIVE WORKFORCE TRAINING PORTFOLIO ACROSS THE FULL RANGE OF HEALTH AND SOCIAL CARE DELIVERY. Tick here to receive information by email, phone, text, and/or social media. The Manchester Metropolitan University (‘the University’) is the Data Controller for the personal data you disclose via this form. We will use your personal data in order to manage your enquiry. If you have consented to receive our marketing communications we will also use your personal data to send you targeted information about relevant services and benefits which we think will be of interest. You can withdraw your consent to receiving any, or all, of the above communications at any point by emailing cpd.hpsc@mmu.ac.uk. For further information about us, how we process your personal data and your rights, please view our privacy notice.